to gain a new perspective of HOPE and STRENGTH in your mom journey. Learn powerful tools to stand firm and unshakable in Christ. SPEND 1-HOUR A WEEK TO LIFT AND INSPIRE YOUR LIFE! Invite a friend or family member to join with you. FIND PURPOSE AND PEACE TOGETHER. Karen set out to build what is now called, Mothers Who Know in 2010. As Founder & Director of the Mothers Who Know support program, her knowledge and influence for hope have grown. This online support group and weekly training program now serves women all over the country. 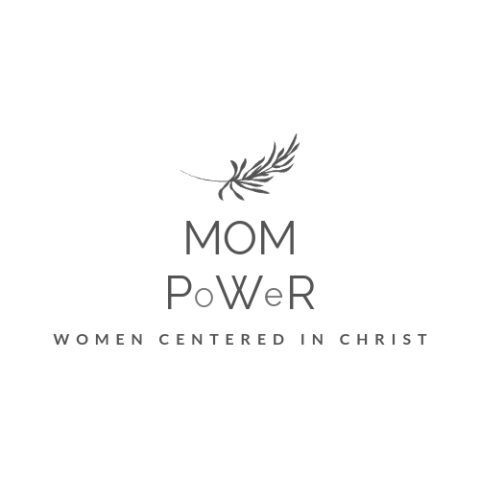 She now offers MOM PoWeR Training webinars for ALL MOMS in any stage of life. Karen is a certified Family & Wellness Life Coach. She has taught hundreds of students as an Eternal Warriors Mentor with Life Changing Services and has over 400 hours of class recordings available for free download on motherswhoknow.org. 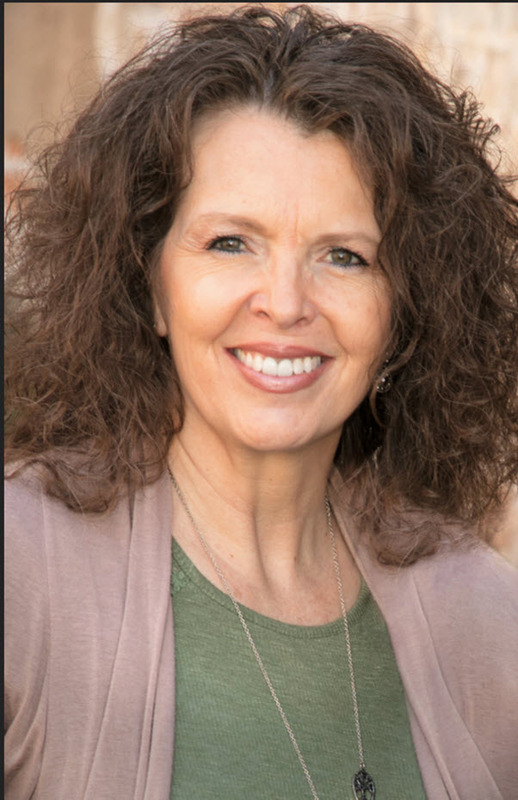 She also serves as the Parent Support Specialist within the Sons of Helaman and Daughters of Light therapeutic recovery programs of Life Changing Services. She currently serves as a board member on UCAP and on the Reach 10 Advisory Board. Momma Trauma: Now What? is Karen’s first book. It is a compilation of the principles and training she has developed and shared as a Life Coach, Eternal Warriors Mentor, Parent Support Specialist, Mothers Who Know director and Warrior Mother over the past 10 years. Her purpose is to share hope and increase light for women and families. Karen has a bachelor’s degree in Recreational Therapy from Brigham Young University. She and her husband Kent have five children, nine grandchildren and live in the beautiful mountains of Utah. Karen is committed to sharing a message of hope and happiness because she knows “our mess can become our message...even our miracle". MOM PoWeR: "WE STAND WITH AND FOR OUR SAVIOR, JESUS CHRIST TO SUPPORT HIS GREAT WORK"